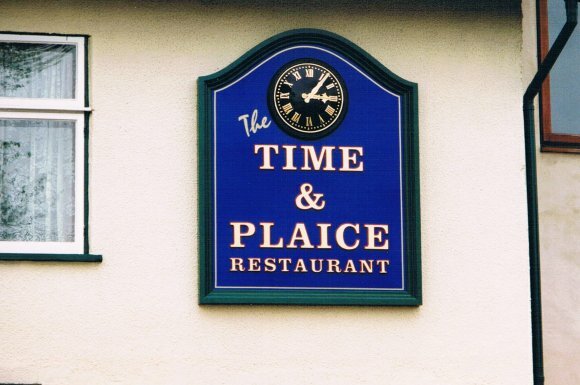 The Time and Plaice did not have a licence to serve alcohol until December 2001 but, prior to that, you could take your own wine and beer. The restaurant became an extension of the shop and is very popular. 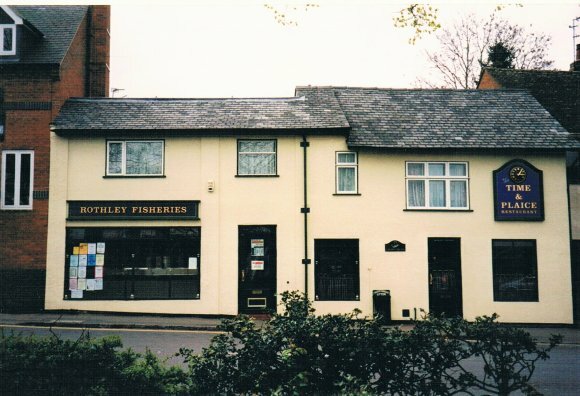 In 2002 you could have fish, chips, peas, bread and butter and a pot of tea for £3.95 at lunchtime. It is still excellent value in 2017. XHTML 1.0 validated. WCAG compliant. Page generated in 0.14 seconds.